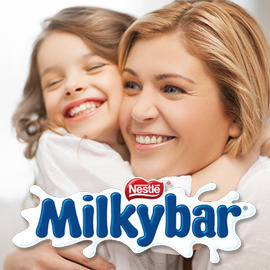 Create a new Milkybar product for mother & child moments that matter! Click here to read the full brief! Unleash your creativity and send your entries before December 09, 2014 23:59 UTC!